Welcome to Duty Free Information, your hub for information on all the duty free and luxury shopping available at the world’s leading airports. Here you will find all the information you need for Afonso Pena Airport Duty Free shopping. Click here to be the first to review Afonso Pena Airport. 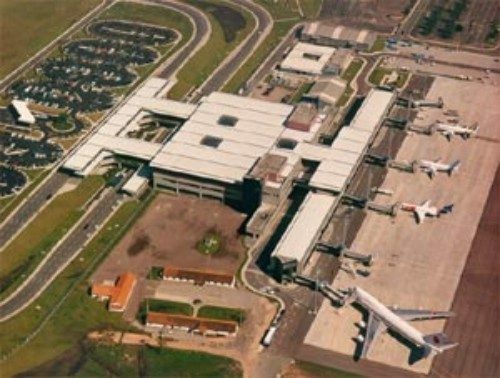 Afonso Pena Airport (IATA: CWB, ICAO: SBCT) is the main airport serving Curitiba, Brazil, located in the adjoining municipality of São José dos Pinhais. It is named after Afonso Augusto Moreira Pena (1847–1909), the 6th President of Brazil. It is operated by Infraero.